The Llŷn pushes 30 miles into the Irish Sea, tipped by the holy isle of Bardsey, or Ynys Enlli ­­— ‘the island of 20,000 saints’. This remote and unspoilt landscape is characterised by traditional farms and compact villages, punctuated by volcanic hills. Its relative isolation has made it a haven for the Welsh language and culture. 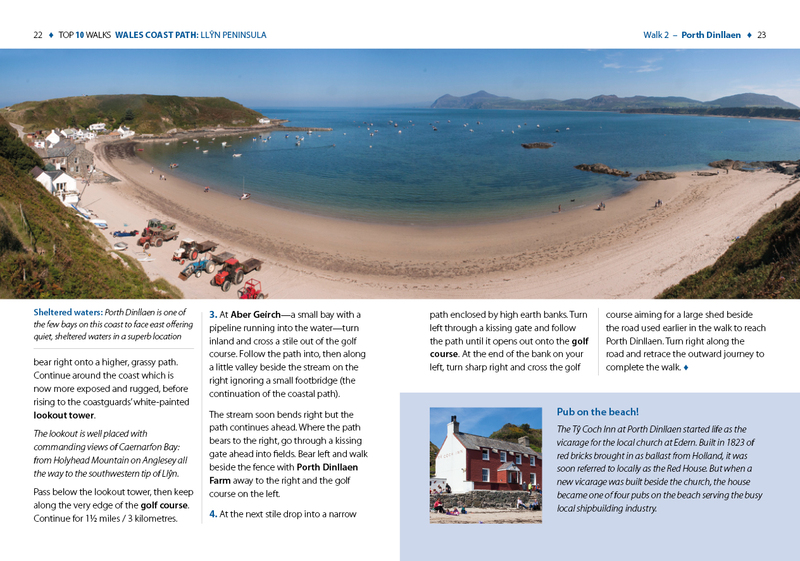 Sea cliffs, offshore rocks and intimate coves dominate the northern coast, while the gentler southern coast promises sandy beaches and holiday towns like Abersoch and Pwllheli. 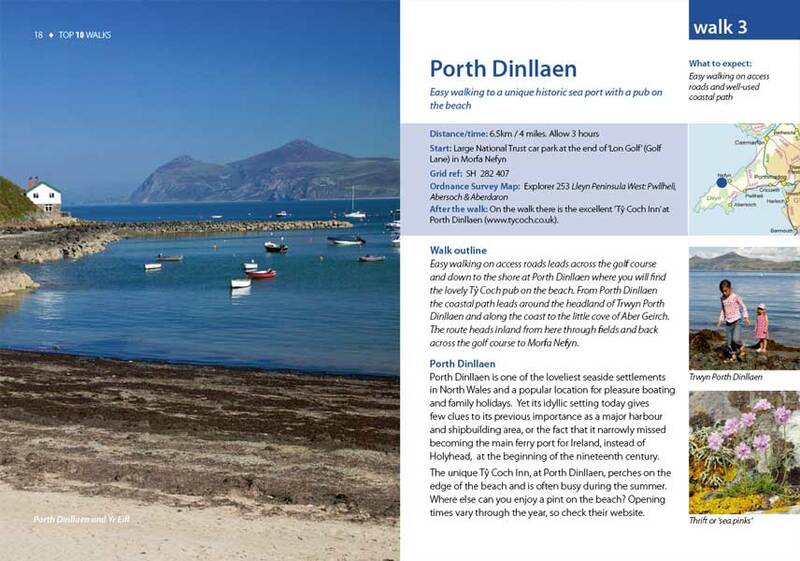 But for sheer beauty, tranquillity and wildlife, the Llŷn is hard to beat. 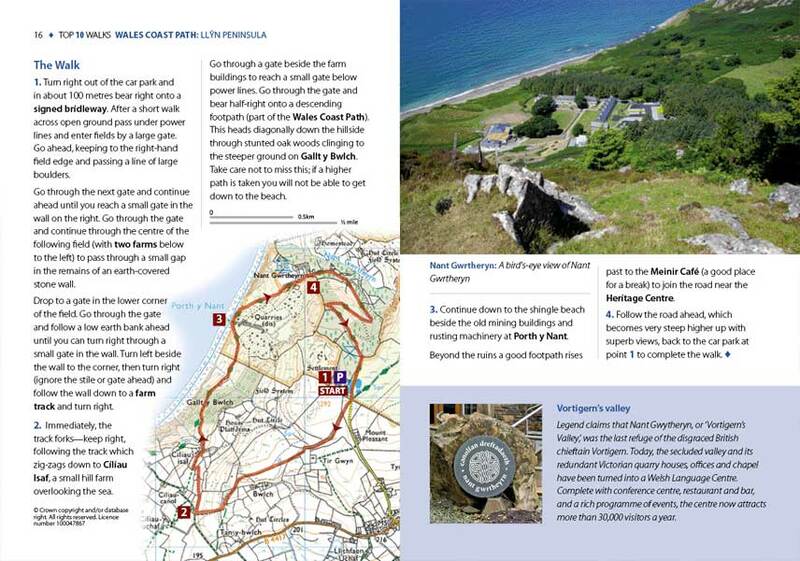 This attractive and cleverly structured guidebook gives walkers the ten best walks on the Llyn Peninsula section of the Wales Coast Path, in a popular pocketable format. 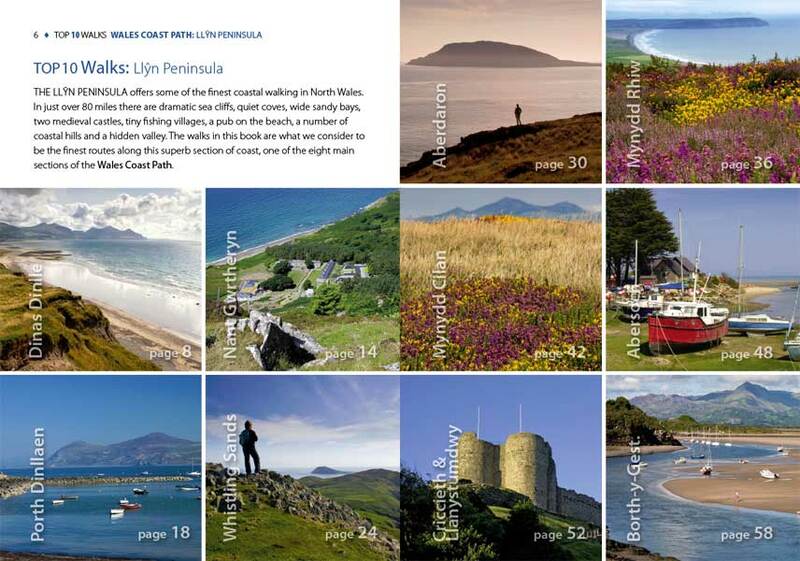 If you like bracing short walks, this new series Wales Coast Path: Top 10 Walks: Llyn Peninsula from Northern Eye Books will provide plenty of inspiration.